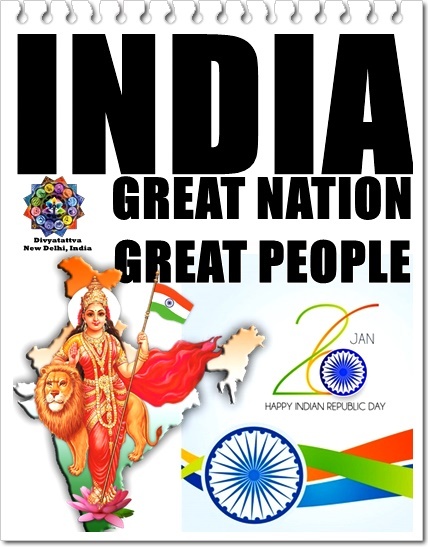 Divyatattva Republic Day images, 26th January greetings and pictures messages for patriotic Indians. 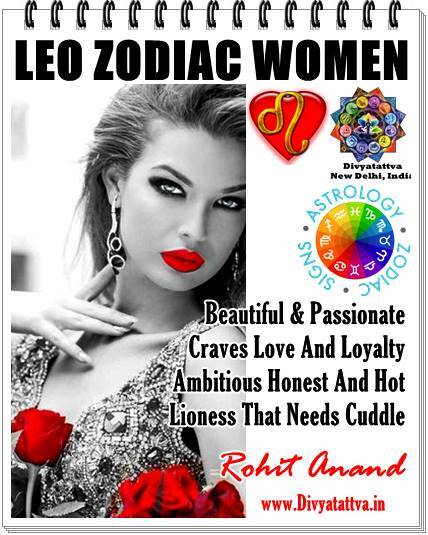 India the great country of great people. 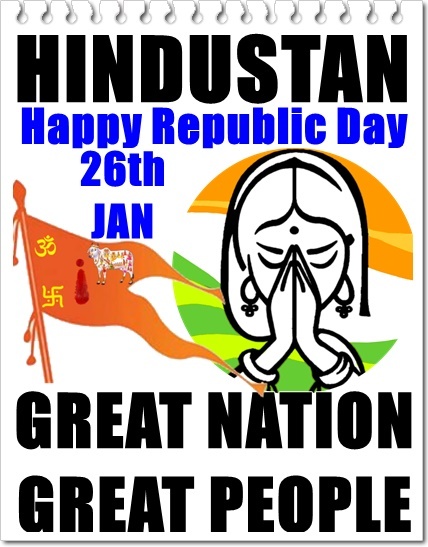 Hindustan wishes " Happy Republic day" 26th jan". 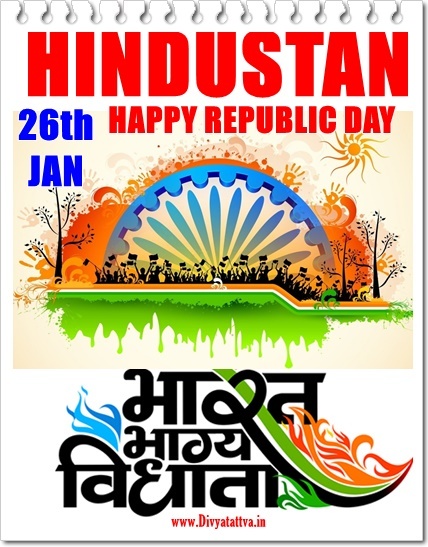 Hindustan celebrates 26th jan as republic day. Bhart Bhagya Vidhata. 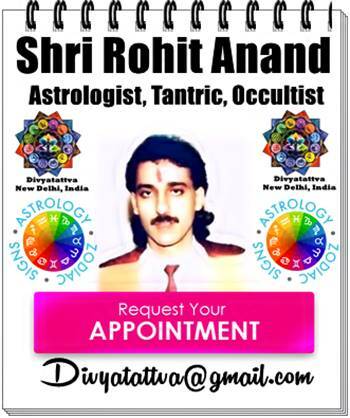 Republic Day, New Delhi, India, Divyatattva @ 2019.